Andrea Schroeder is the 33rd President of the Clarkston Optimist Club. It has been a busy year for Andrea, as she was also elected to the Michigan House of Representatives serving Clarkston and Waterford. Andrea has been an Optimist for over ten years and has supported many club projects. She and her husband Mark, a former president of the club are very active in the community. Andrea was active in the Parent Teacher groups in the Clarkston Schools as a supportive mom to her three children. 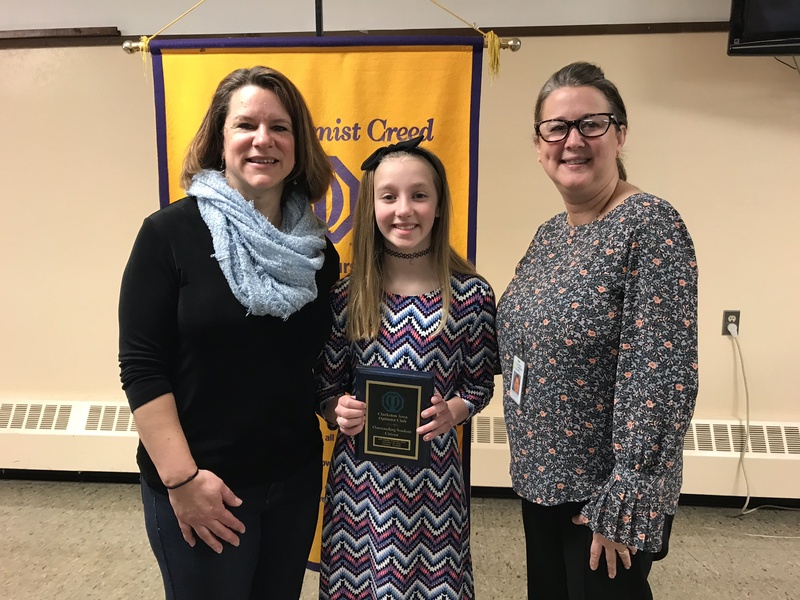 CLARKSTON OPTIMIST ORATORICAL CONTEST - Tuesday, April 9, Clarkston United Methodist Church, 6600 Waldon Rd., 6:00 p.m. The Clarkston Optimists offer up to four scholarships for high school seniors who live in the Clarkston Community School attendance area no matter the school that you attend. The Optimists work with the Clarkston Chamber of Commerce to offer the scholarships through the joint community scholarship. The scholarship is available at the live link on this posting and the Clarkston Chamber of Commerce website. Scholarship applications are due Friday, March 22, 2019 at the Chamber of Commerce office by 4:00 p.m. For questions, contact info@clarkstonoptimists.org or 248 514 1729. 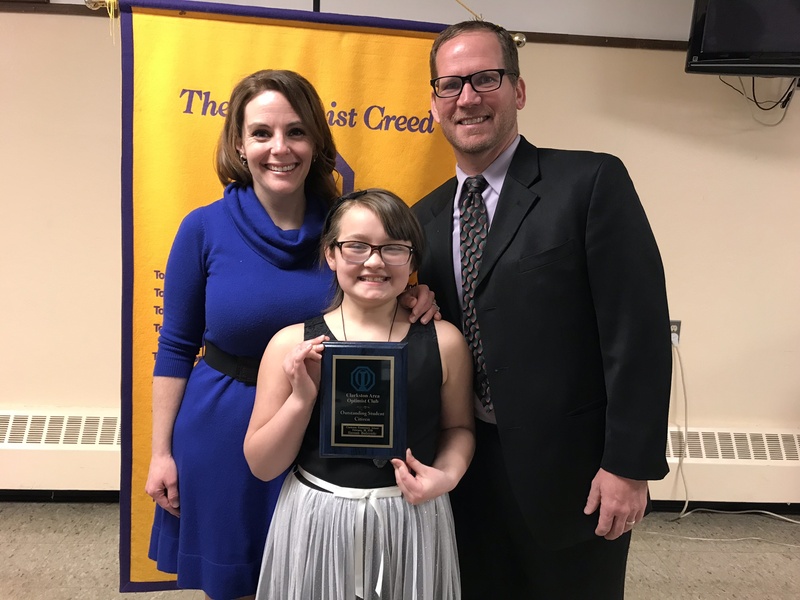 The Clarkston Area Optimists Club is accepting grant applications for the 2019 grants focusing on projects and activities for children and youth in the Clarkston Community Schools attendance area. Grants will awarded in May to individuals, organizations, and clubs that support the development of youth and children of the community. Grant applications are due Friday, April 8, 2019. A paper application should be mailed to Clarkston Optimists, P.O. Box 891, Clarkston 48347. For information, contact info@clarkstonoptimists.org or call 248 514 1729. Service for the Community is a monthly Community television show, with volunteer leaders of the community sharing what is happening in the community with their organization. 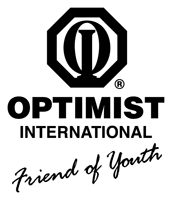 All people are welcome to attend any Optimist meeting starting at 7:30 a.m. at the Clarkston United Methodist Church, 6600 Waldon Rd., Fellowship Hall. Each Wednesday, the programs listed below will be at least 30 minutes.